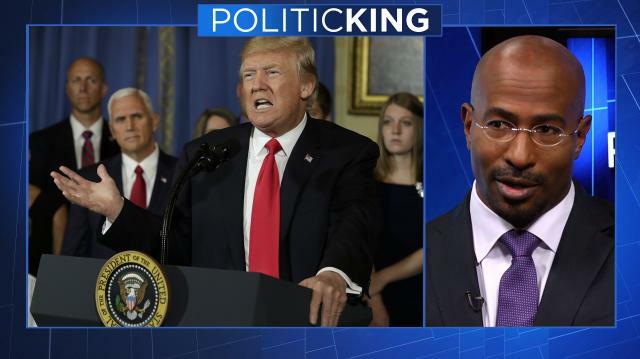 CNN contributor Van Jones tells Larry why he thinks democrats hoping for a Trump impeachment are wasting their time. Plus, his take on his former boss Barack Obama's post-presidency plans. Then, Jones' new initiative, "We Rise."